Hi guys. Welcome to the new BankRollBoosters blog. After taking a year out from playing poker full time to concentrate on new projects, and to attempt to build a part time career as a freelance writer, I have decided to pursue one last chance at fulfilling my potential as a poker player. The team at BankRollBoosters thought it would be a nice idea to journal my experiences, as I try and work my way back up the ladder. My poker history starts back in the glory days of 2005 when all you needed to win money was just to remember you have a fold button. Easy game. Even then it took me a while to get up to speed, but eventually it clicked with the help of video training sites. After donking around for three years in all tournament formats, and limit cash games, I made the move to 6 Max NL cash in 2008. With plenty of coaching and persistence I was beating 50NL nicely, and doing ok at 100NL by 2010. By the end of 2010 with the help of a nice pay off from work, it was time to take the plunge and see if I could hack it as a pro. And I mean pro as in plays poker to pay the bills; I’ll admit there hasn’t been much about how I’ve organised my life this far that I would call professional. Is there even such a thing as a professional poker player? Six months later after a good start to my new life I took the decision to spend some time in Thailand to reassess my plans for the future. In the meantime, Black Friday had happened, but most players were still unaware about how tough the games were becoming. Eventually reality hit, and my motivation wasn’t what it once was to continue improving as a player. After taking a short break, I decided to drop down to micro stakes full ring Zoom cash games and do little other than to make enough to stop my savings dwindling so fast. Nearly six years later I’m still settled in Thailand, but with plenty of other opportunities keeping me going, I’m going to have one last shot at putting in the work to make it up to mid stakes. I’m hopeful that not needing to make money to live off will make a noticeable difference in my results, and that I can enjoy the hours playing instead of it feeling like a chore. The plan is to start at the bottom, to give me time to refresh my knowledge and build up the stamina and concentration needed for putting in serious volume again. 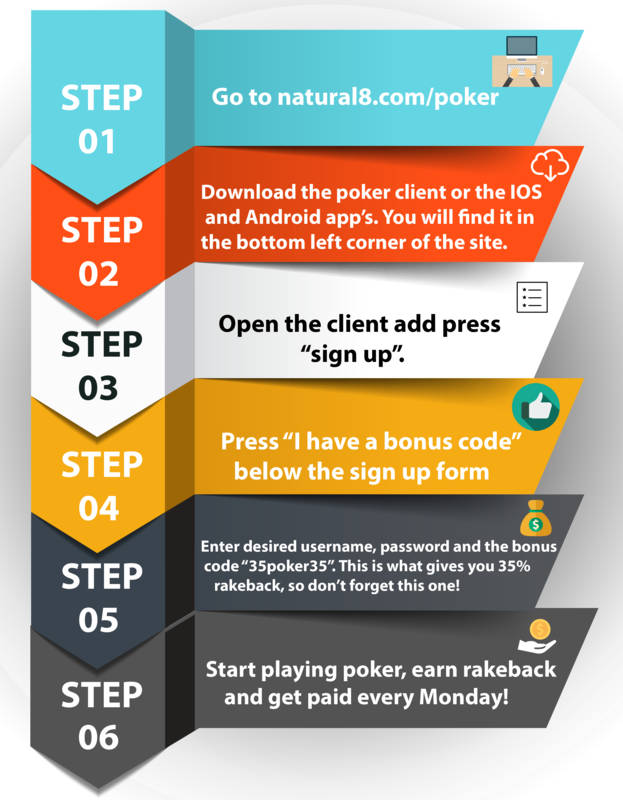 I’m going to be starting off at the Asia focussed Natural8 site, at 10NL. For the first time ever, I’ll be playing cash games HUDless, which should be an experience in itself, but I’m sure I’ll get to grips with it eventually. 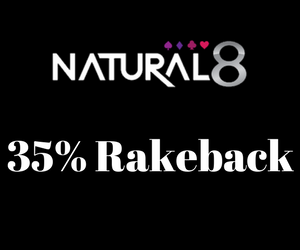 I’ve played a little this first week and was amazed how soft Natural8 is compared to Pokerstars or 888. With the vast majority of players coming from Asia, we can assume that a high percentage don’t have the best English language skills, which will handicap them severely when it comes to finding high quality content to learn from. It’s also going to be challenging for me adjust to games which play the same as pre-2010 tables, but first impressions are that monster win rates are achievable for players moving over from other sites and playing the same stakes. Hopefully, once I’m settled back into the groove I will find the time to play a few MTTs and learn PLO properly, on top of the NL schedule. Each week I will give updates on which technical aspects I’ve been working on, as well as more general themes from playing on Natural8, and anything else of interest which crops up. If there are any struggling micro stakes players out there who wish to swap experiences, and follow my trials and tribulations leave a reply below and I’ll get back to you. Natural8.com – New super soft asian site!